A lawyer turned music industry entrepreneur, Alejandro Carrasco, started his journey that took him from the heart of South America to two entrepreneurial hubs – Austin and Miami. It was in Miami where he founded Dream Tuner. It’s a platform to help unsigned musicians get their music discovered and empower them with metrics necessary when negotiating deals, contracts, and gigs. Alejandro always knew he had an entrepreneurial spirit and a passion for music. However, as is common in Latin America, he initially pursued a traditional career in Law and worked at various top firms in his country. It was in 2010, after several attempts to roll out new business ideas with friends, that he decided to pursue his dreams. 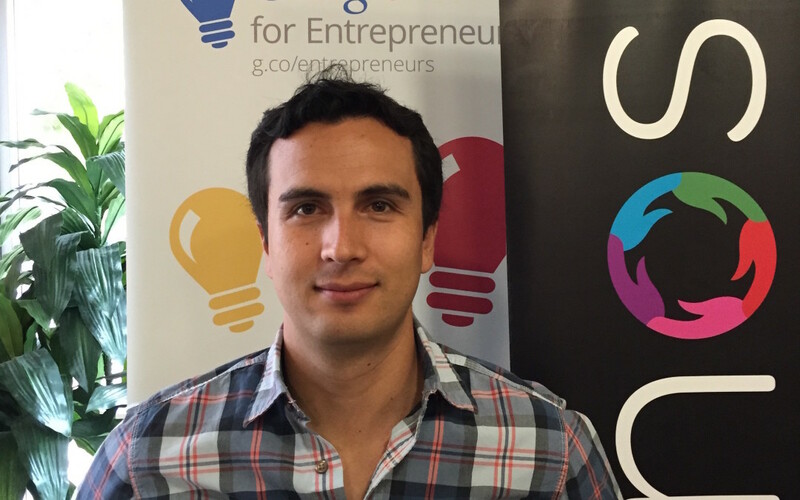 After obtaining his MBA in Austin, he moved to Miami and worked with several startups. He was exposed to Miami’s growing entrepreneurial community and the startup life. He was hooked. It was during this time that he realized it was the right moment to launch his own venture and thus started crafting what now is known as Dream Tuner. The Dream Tuner idea emerged from years of experience and passion in the world of music. Alejandro and his siblings have in one way or another been involved in music from their early childhood. One of his brothers, and Co-Founder of Dream Tuner, went on to study music business while his younger brother started his own band, Miami’s Dinosaurs and Disasters. Alejandro was exposed to and understood the hardships that all aspiring musicians usually go through – getting gigs and negotiating fair deals. He also saw opportunity with the early adopter musical market, always hungry to discover the next trendsetting song. It’s an understatement that I love music and want to help musicians (starting with my kid brother). Our mission is to help musicians achieve their dreams and our mantra is Music by the people, for the people. Dream Tuner caught the attention of Made in the LAB Miami for which he was selected. Through it he was able to secure the necessary tools and resources to build the platform. In 2015, Dream Tuner was hand picked by Manos Accelerator and Google for Entrepreneurs to participate in their program for startups in Silicon Valley. Hurry up, don’t wait so long to make up your mind and realize that you have to do what makes you happy. I was doing great at work but miserable while at it. Do not fret about the minor inconsequential trivialities of life. Stressing about all and nothing will burn you out and keep you from enjoying life.